Pauline is a native British Sign Language user, qualified to Level 3. She is experienced at assisting the teacher at Levels 1, 2 & 3. 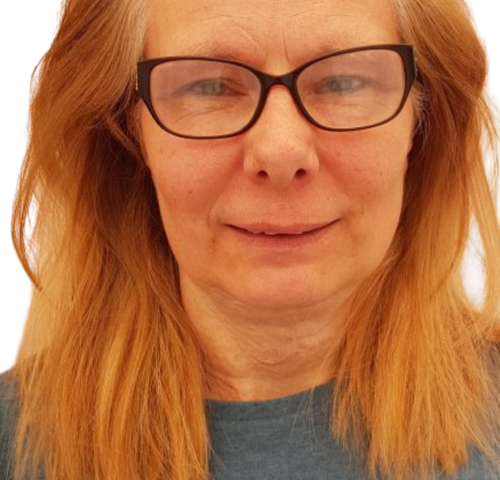 Pauline brings a wealth of knowledge and enthusiasm to the classes, she is always keen to help all students improve their signing skills. Pauline has worked in many industries including retail, office administration, childminding and catering; she uses her experiences when discussing Deaf issues and culture. She frequently visits community groups including Scouts, Brownies and Rainbows to answer their questions about being Deaf, and to teach them sign language.